MILWAUKEE — Machine safety systems that are built to the incorrect safety level can create big problems in production. Under-designed systems that fall short of a required safety level can put workers in danger and result in big expenses. Over-designed systems that use more safety devices than required can lead to unnecessarily complex and expensive machines. 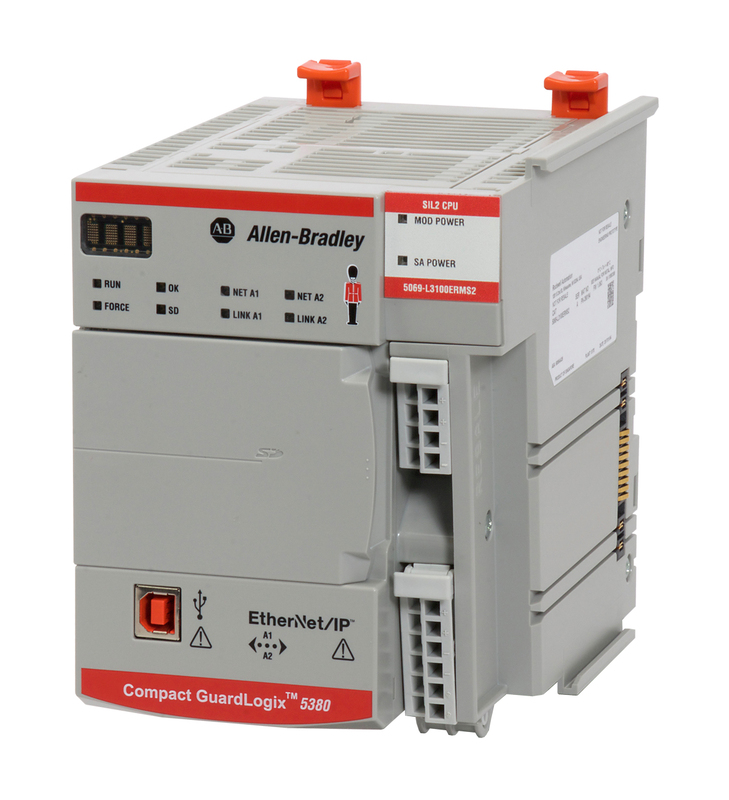 Allen-Bradley, Compact 5000, FLEX 5000, GuardLogix, PowerFlex and Safety Automation Builder are trademarks of Rockwell Automation Inc.